Its American Thanksgiving weekend….which can only mean one thing! Its under one month until Christmas! Stay tuned for our Christmas blog – we have so many amazing new gift ideas and candy treats in time for Christmas. Meanwhile the mountain has officially opened for skiing and snowboarding here in Whistler – and we couldn’t be more excited! 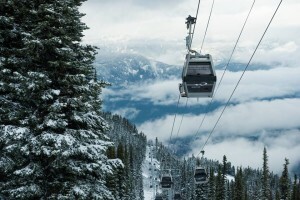 We have a busy weekend ahead as American’s come to Whistler to ski, Christmas shop…and eat! The Thanksgiving holiday starts tomorrow and we welcome everyone to come in and sample all of our delicious popcorn – its the last few days to try our popcorn of the month – Peanut Butter and Chocolate! 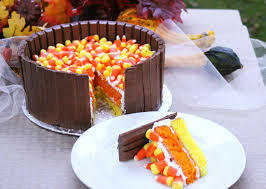 If you need some ideas for Thanksgiving treats – check out this amazing cake recipe using KitKat’s and Candy Corn. 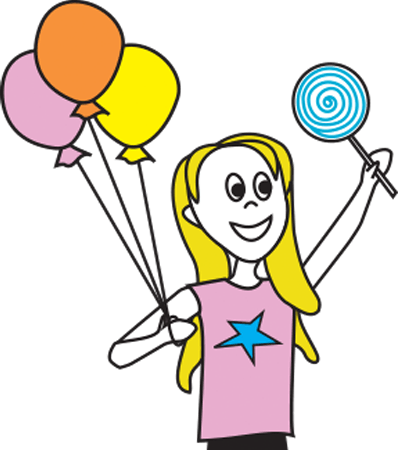 Don’t forget – we love to see what you have been making out of candy from our store – make sure you upload to our Facebook page so we can see! Happy Thanksgiving to all our American customers!